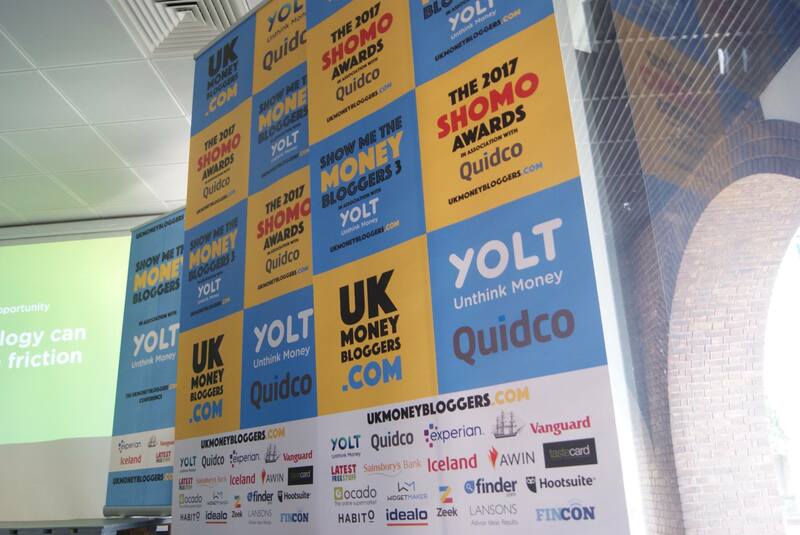 You’ve seen the photos, you’ve heard who the winners were – now it’s time to hear what your favourite UK money bloggers really thought of this years Show Me The Money Bloggers conference. I usually put myself last in these round-ups but I’m going to go first today, mainly because mine is only a teeny bit about the day itself and more about how I found myself way, way outside of my comfort zone when I arrived. Everyone was so friendly and helpful and plain old nice that I felt better in no time and ended up having an amazing day! These people who we always refer to as the UK Money Bloggers are actually an amazing bunch of people who not only know their stuff when it comes to money, they also know how to make people feel welcome and one of them. First up, we have the well-deserved winner of the Best Money Making Blog, Emma Drew. Next up, here’s what the lovely Emma from The Money Whisperer thought of the day. And here’s another award winner on the day, Lynn from Mrs Mummypenny, who’s sharing her thoughts and some thank-yous. One of my favourite panels of the day was chaired by the lovely Faith from Much More With Less who shares what she thought of the day in her weekly Five Frugal Things post. We’re so pleased that Cat managed to get there but it was a close call thanks to train cancellations! Here’s what she thought of the day! And last but not least, here’s Jane from The Shoestring Cottage with her thoughts on what was an amazing day! Thanks so much to Andy for organising the day, it really was a brilliant day! ⟵The 2017 SHOMO Awards: the winners!